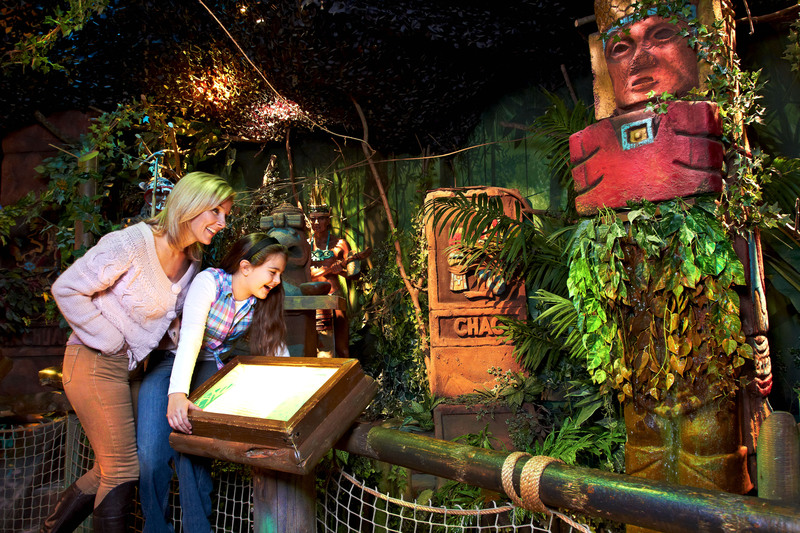 Birmingham's Cadbury World is preparing for an invasion of buccaneers and a very special birthday party during May. The popular tourist attraction has a pirates weekend from May 4 – 6, then marks the birthday of kids' favourite Sooty on May 18 and 19. 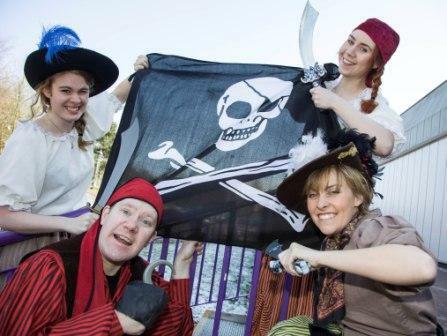 The Cadbury World pirates will entertain with a fancy dress competition for visitors, with prizes for the best dressed buccaneers. There will also be a treasure hunt with chocolate treats up for grabs and pirate themed food and drink on sale in the Cadbury World restaurant. "Pirates have long been a part of chocolate heritage from way back when they plundered Spanish Galleons laden with Aztec treasure and cocoa beans sailing from South America during the early 16th Century,'' says Diane Mitchell, marketing manager for Cadbury World. The Sooty Show visits the Bournville-based home of chocolate to stage Sooty's Birthday Bake Off on May 18 and 19. Sooty, Sweep and Soo will bake a chocolate cake to celebrate the little bear's anniversary, then children can have their picture taken with the characters. 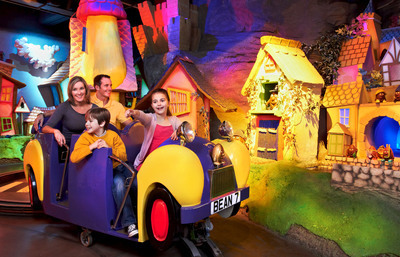 Cadbury World features 14 different zones to journey through, beginning in the Aztec jungle where cocoa beans grew,continuing to a full scale replica of John Cadbury's shop in Birmingham's Bull Street, then to Cadabra for a ride in a Beanmobile and finishing in an African Adventure Play Area. Along the way there are also demonstrations of how chocolate is made, information on the history of the Cadbury company and an interactive exhibit about Bournville village. Cost: £14.95 (adults); £10.95 (children 4-15); £11.30 (seniors & students); under 4s free.